If you are a carer for someone that qualifies for the Motability Scheme and you have been selected to be their nominee or appointee then you could get a car on their behalf. These positions are selected by the Department of Work and Pensions (DWP) or Veterans UK. 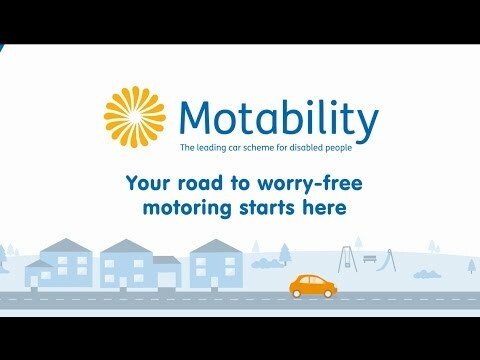 If you are selected to be either the nominee or the appointee you could receive a car through the Motability Scheme along with the added benefits of being on the scheme. As well as receiving a brand new Ford car every 3 years (providing you still qualify for the scheme) you will receive insurance, vehicle servicing, maintenance, full RAC breakdown cover, tyre and windscreen replacement as well as 20,000 miles a year mileage allowance. An appointee plays a large role in a disabled person’s life and performs a number of tasks for them including the collection of state benefits. There is no criteria for the age limit of these people however you may find that most children under the age of 16 will have an appointee taking care of them. It is important to note that a nominee has no legal rights and all agreements are in the customer’s name. The nominee is not allowed to dictate how the Motability allowance is spent but is allowed to speak on their behalf. What disability allowances are accepted on to the scheme?